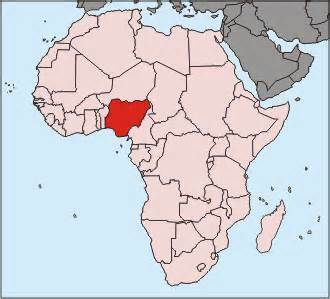 Eastern Nigeria is probably the most evangelized region on the African continent. The Qua Iboe Mission arrived in 1887 under Samuel Alexander Bill from Belfast, Northern Ireland. They established the Qua Iboe Mission Secondary School at Etinan, Uyo. In 1895, the United Presbyterian Church of Scotland under Mary Mitchell Slessor founded the Hope Waddell Training Institute, Calabar. In the mainland there was Dennis Memorial Grammar School (Anglican),Christ The King College (RC), Holy Family College (RC), Holy Ghost College (RC), Stella Maris College (RC), Baptist High School and Methodist High School. Other Churches represented include the Church of God (Cleveland) and the Assemblies of God. Some of these denominations also built hospitals and trained nurses.